Compare staging was created to help you compare the Portable Staging brands on the market. We compiled the information whilst working within the events industry between 2004 – 12 and in the Education sector, actively using the staging brands out there, and listening to what outside users and hire users had to say. We’ve heard some great stories and some pretty poor ones. We have compiled a list of useful comparative information about each brand, such as price, origin, size, weight, lifespan and value for money. These factors have been given a rating. This information is by no means the be all and end all, but we feel it is accurate and useful for you given our experience. Compare staging will help you gather information before making a staging purchase. The website is designed to inform and allow you to make your own decision before buying. We can also help you receive quotations and detailed product information, but these are provided direct to you from the suppliers themselves who have asked us to consider them. 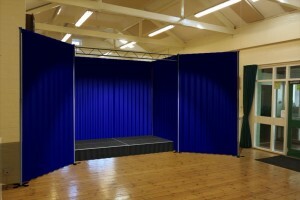 Portable Staging is very useful to lots of organisation types, including schools, choirs, churches, exhibitors and village halls. 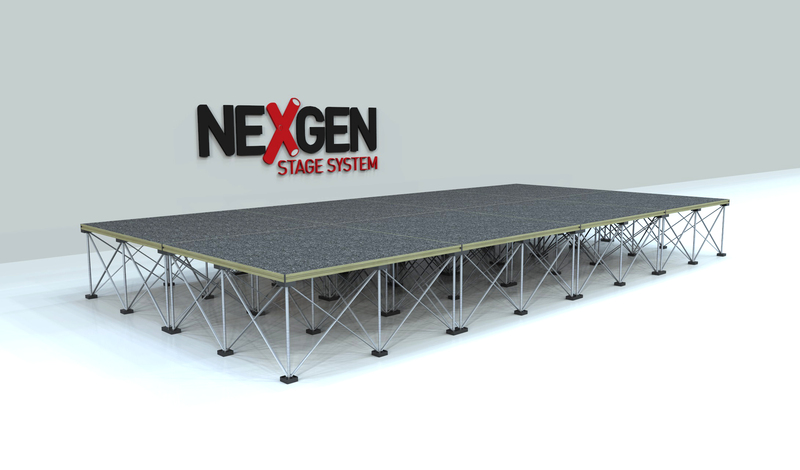 Where a need exists for a temporary mobile stage solution, portable staging often referred to as mobile staging, fits the bill. There are a few staging brands on the market, and we have taken the time to review these. The information is both our opinion and that of actual users. Its fair to say we have our own favourites, but we have remained impartial as much as possible. Some brands have comments by users. As with any comparison website we accept affiliate fees when a purchase is made. Want some pricing? get started here. A Brief History – The portable staging industry came about from the vertical display pop-up market. You’ll notice the staging (riser) legs are horizontal versions of the display pop-ups. The engineering of these meant that when fully opened they became extremely strong. 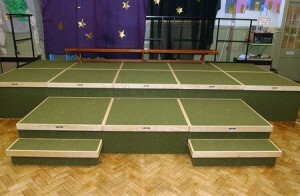 The brand Ultralight was one of the first to supply staging from the London area, by adapting their own riser and creating a deck platform to sit on top. An Italian company called Tetrart also supplied riser legs into the UK and Ireland in the early 2000’s, and those staging legs supplied into the market in the UK, were mainly sold with the brand Revostage & NexGen. Ultralight was taken over by the US company Gopak, and at the same time smaller staging companies popped up, with different “table like” designs, offering more choice. 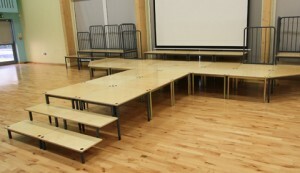 The popularity of portable staging grew in the UK from around 2005 as users began to see its full storage benefits. Use in schools, hotels and events situations continues to grow, and as a result has given rise to chinese manufacturers getting involved. Chinese made and imported product started coming into the UK in bulk, around 2007 and is now exported across the globe under various brand names, such as Road Ready, Intellistage, SmartStage to name but a few. These chinese manufactured brands offer both metric and imperial sizes to suit the European and US buyer. As far as we know there are only a few Portable Staging manufacturers left in the UK, Revostage, NexGen and Gopak-Ultralight being a handful, we would be delighted to review any historical facts you have, so we can keep our information up to date and as accurate as possible. If you feel any of the information on this website is factually incorrect please drop us a line using the contact form. 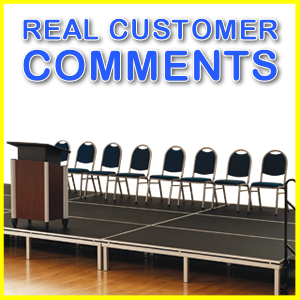 We would also like to hear from real users of staging if you have any stories or reviews. Portable Stage products in some cases have been awarded arts funding, so that education, arts and leisure organisations can bring forward their staging purchases and benefit from a big discount, through private funding initiatives. We have a small white-paper which we can email to you. If you fall under the category of education, arts or leisure, including choirs and government bodies and you’d like a free copy, just fill in the contact form. 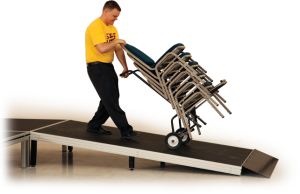 There’s some great new portable stage products on the market and we will be the first to get our hands on them, and put them through their paces. 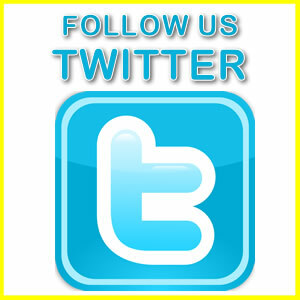 Follow our portable stage reviews on this website & Twitter to grab special offers.